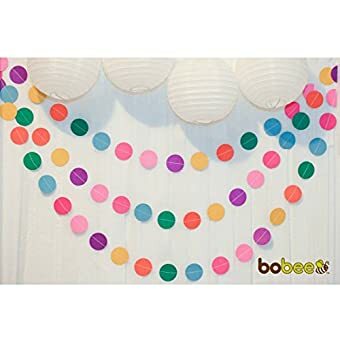 Festive for many-a-party occasion, Bobee’s rainbow paper garlands are a beautiful way to add that pop of color to your special event. 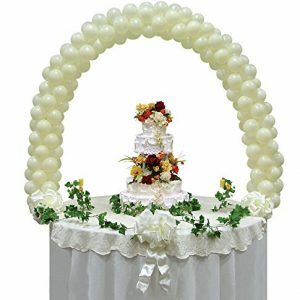 Hang the garland along the wall as a backdrop to the cake table, string from the ceiling or lay flat on the table for a confetti look. 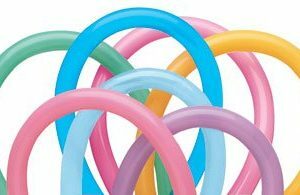 Garland string is 14 feet long and can be cut to your desired party decoration length. 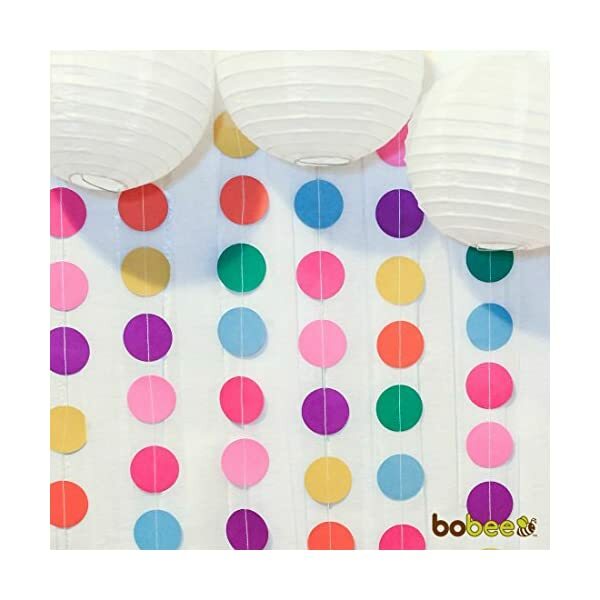 Festive for many-a-party occasion, Bobee’s rainbow paper garlands are a beautiful way to add that pop of color to your special event. 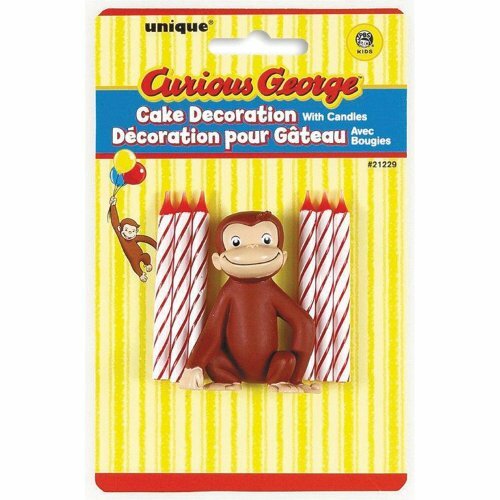 Hang the garland along the wall as a backdrop to the cake table, string from the ceiling or lay flat on the table for a confetti look. 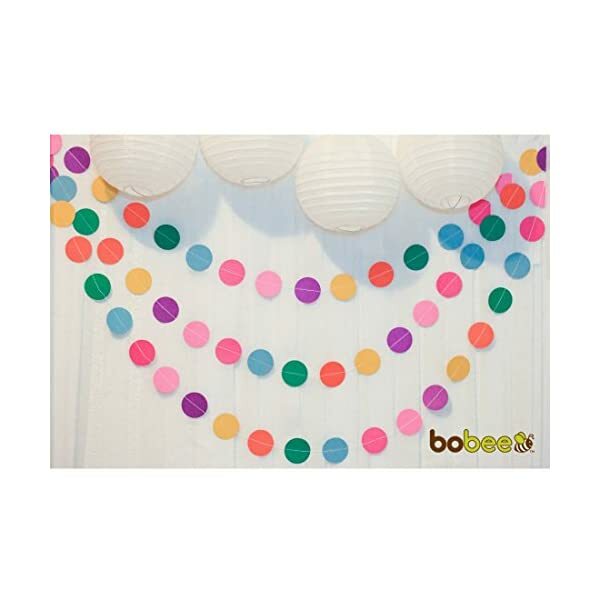 Garland string is 14 feet long and can be cut to your desired party decoration length.. 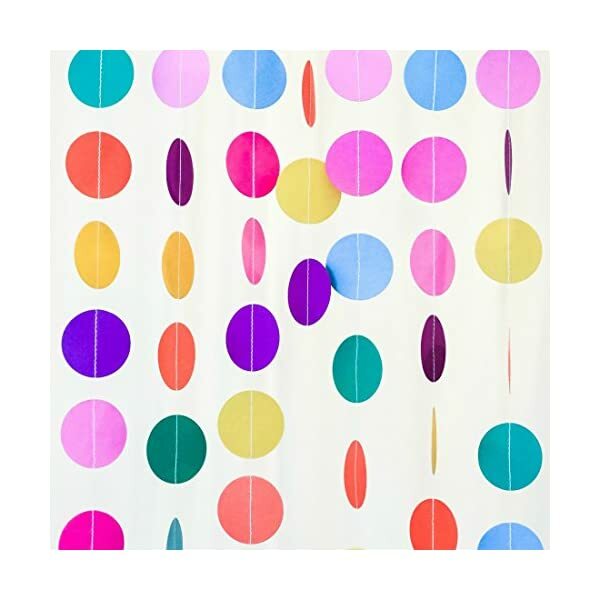 There are roughly 58 – 2″ dots per string. 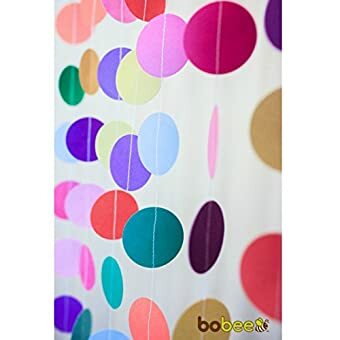 Blue, orange, yellow, purple, pink and fuchsia dots match many party color themes. 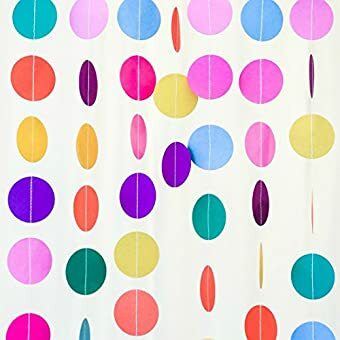 There are roughly 58 – 2″ dots per string. 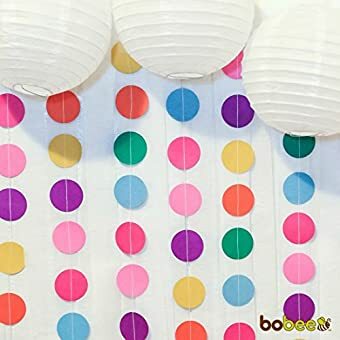 Blue, orange, yellow, purple, pink and fuchsia dots match many party color themes. 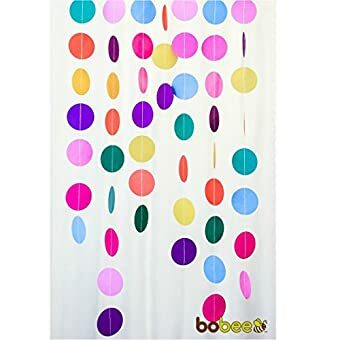 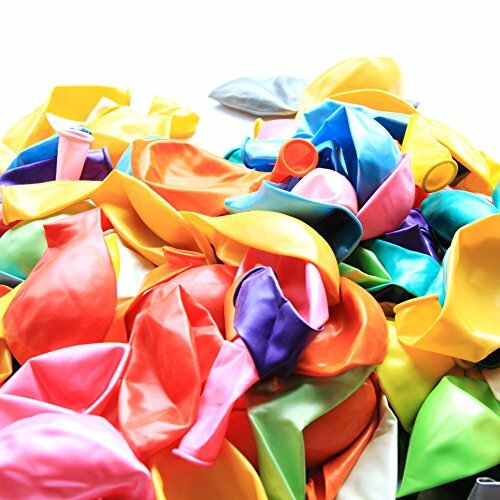 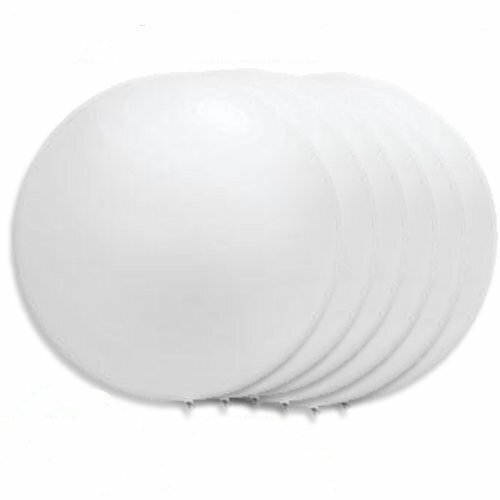 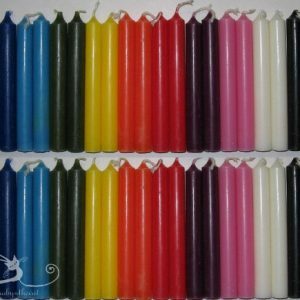 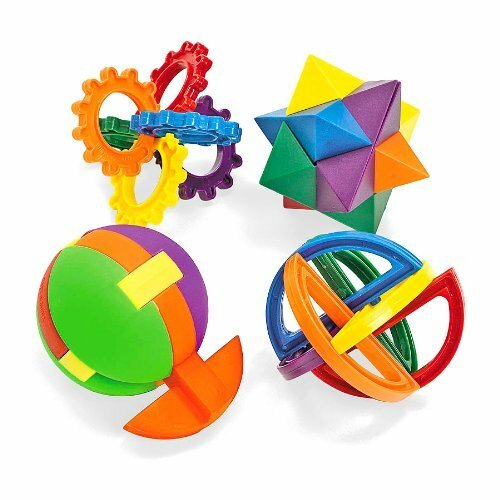 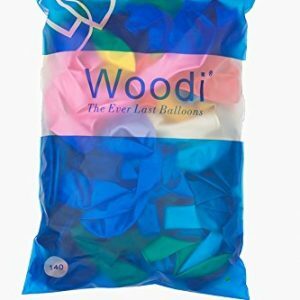 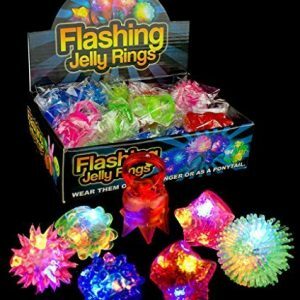 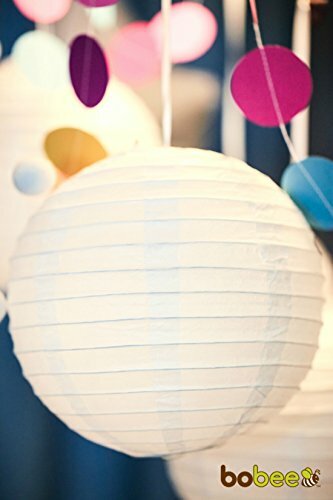 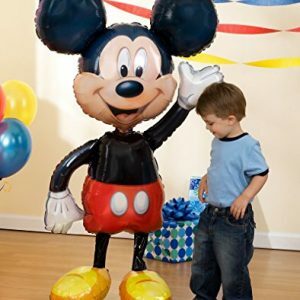 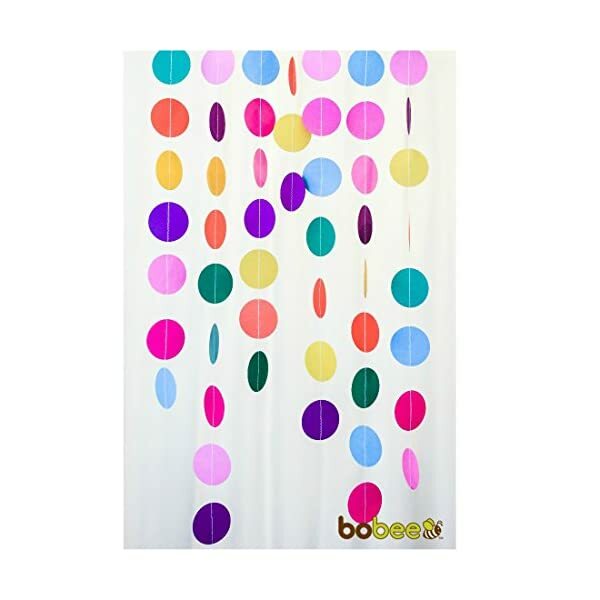 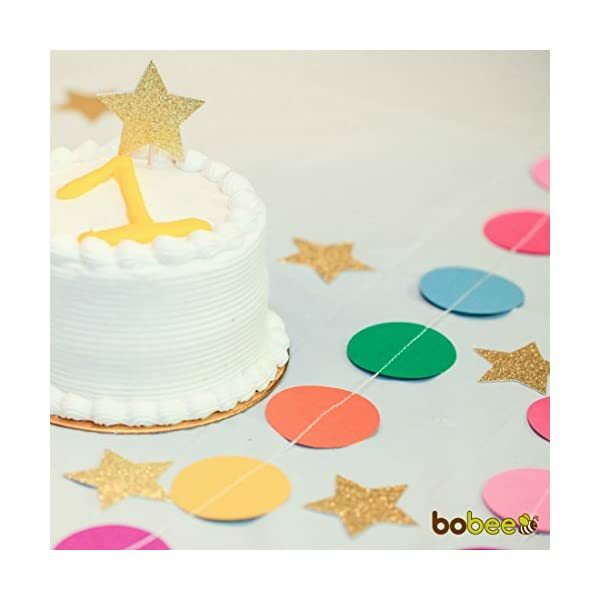 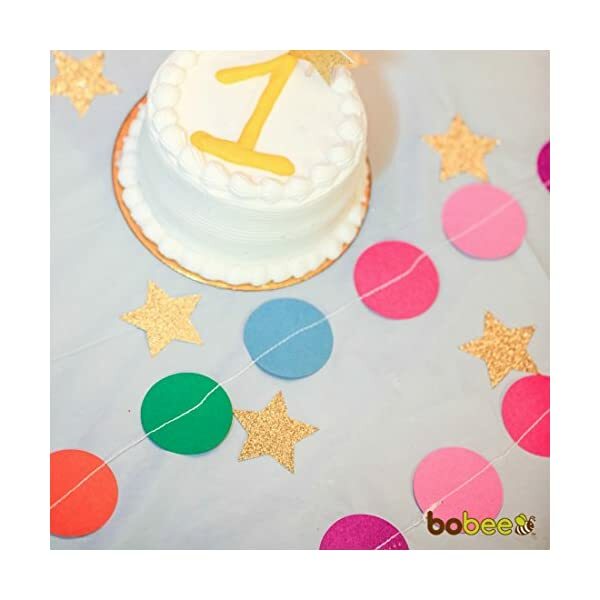 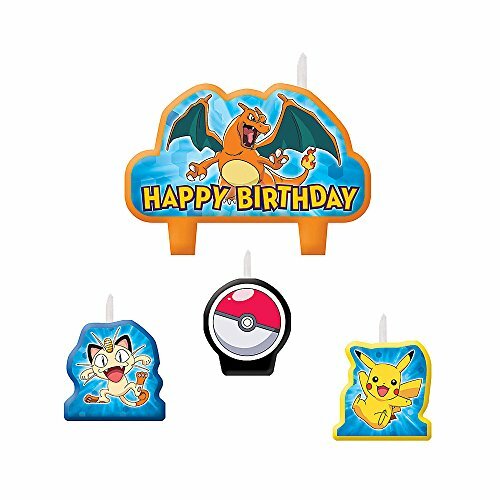 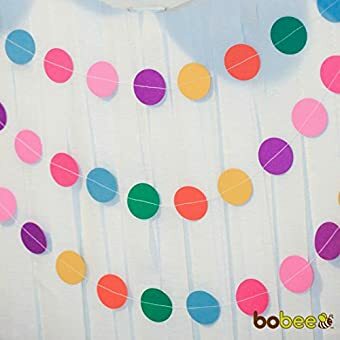 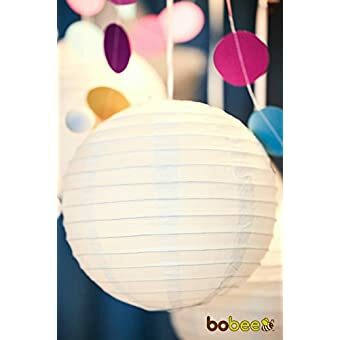 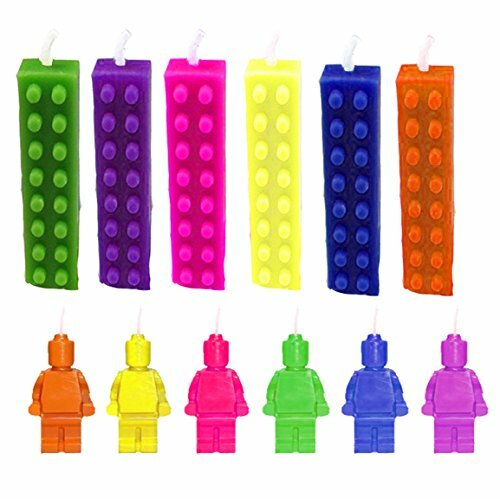 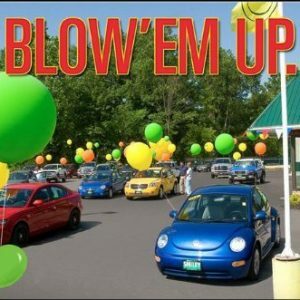 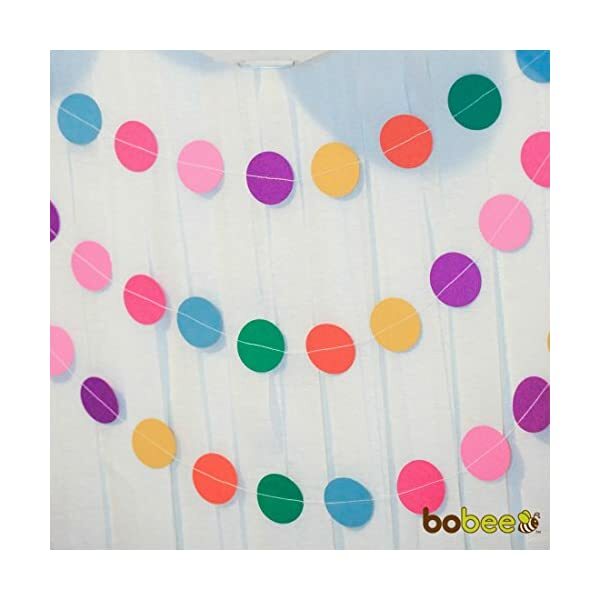 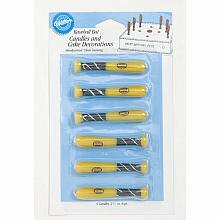 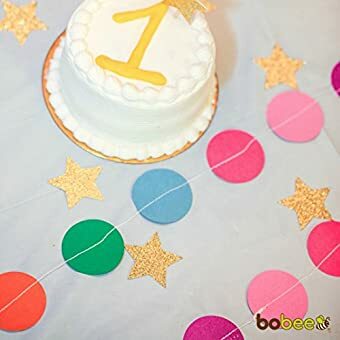 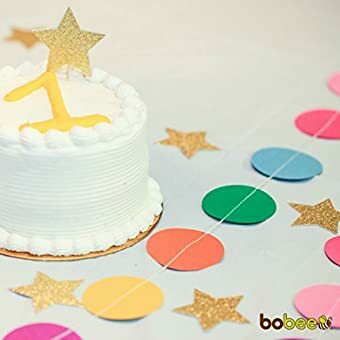 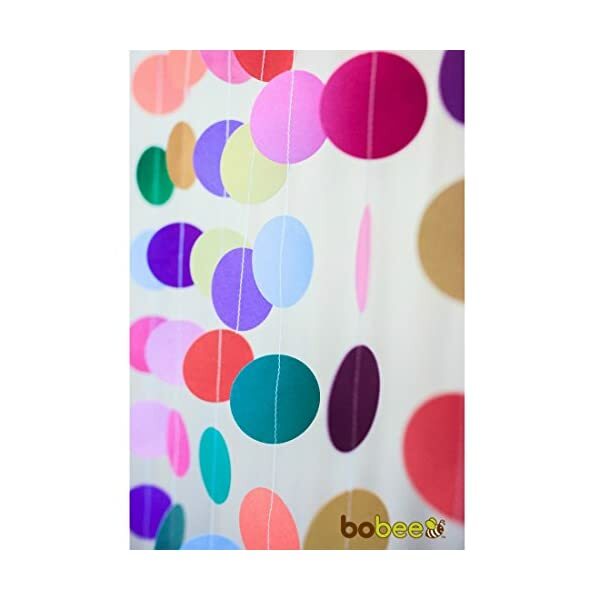 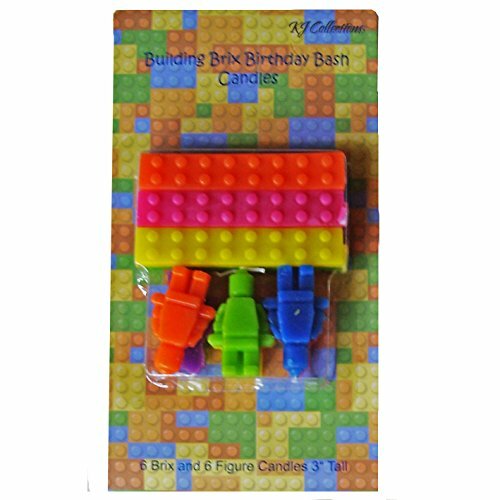 Click the BOBEE link above and add to your party decorations; color coordinate paper lanterns, banners, and more to your birthday party or special event.